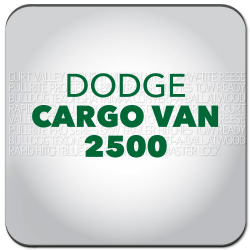 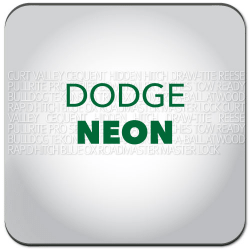 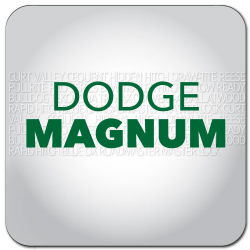 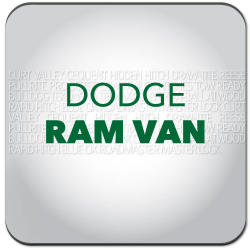 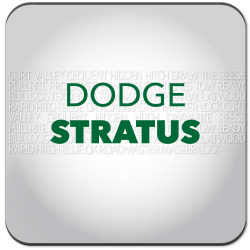 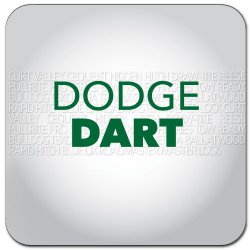 Dodge Accessories in Canada are available here at hitchweb.com! 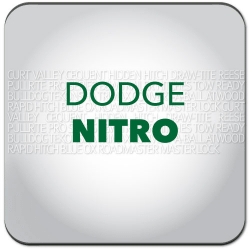 Shop with confidence at hitchweb where you'll have access to the top brands for your . 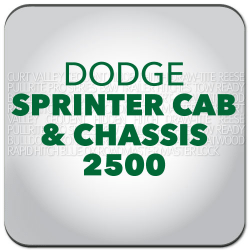 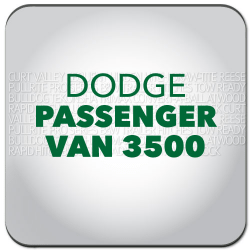 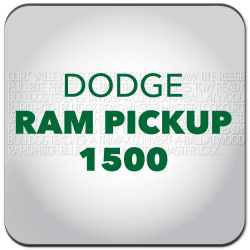 If you're looking to equip your Dodge with Towing & Recreation gear, we have you covered. 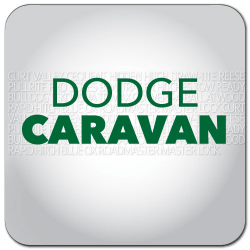 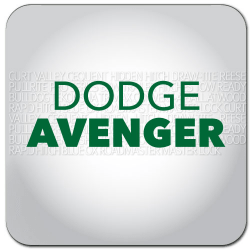 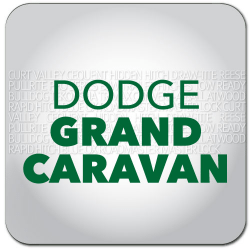 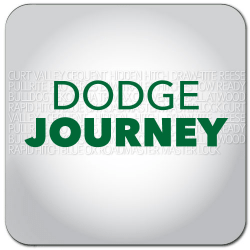 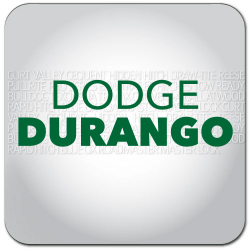 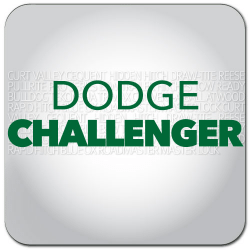 Dodge, formally the Dodge Division of Chrysler Corporation, is an American brand of automobiles, minivans, and sport utility vehicles manufactured by FCA US LLC (formerly known as Chrysler Group LLC), based in Auburn Hills, Michigan. 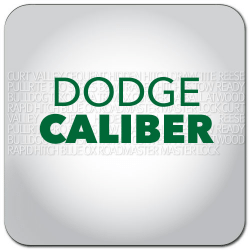 View our selection of Aftermarket Trailer Hitches, Electrical Harnesses and Front Hitches. 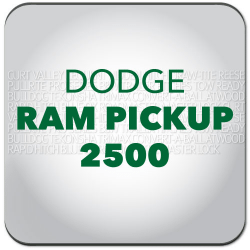 We have everything you need to safely tow you Dodge vehicle. 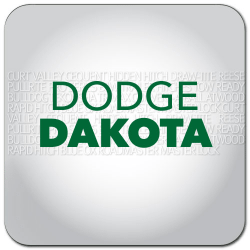 Great service, was really fast in their delivery, if there was an option to add a thread tap for the weld nut into the mounting kit I think that would help allot of people out and save an extra trip to the hardware store.